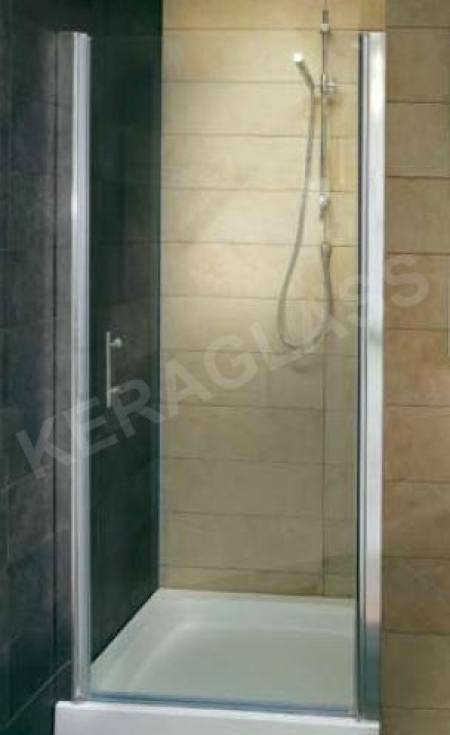 KERAGLASS is a manufacturer of shower enclosures and screens for the client. 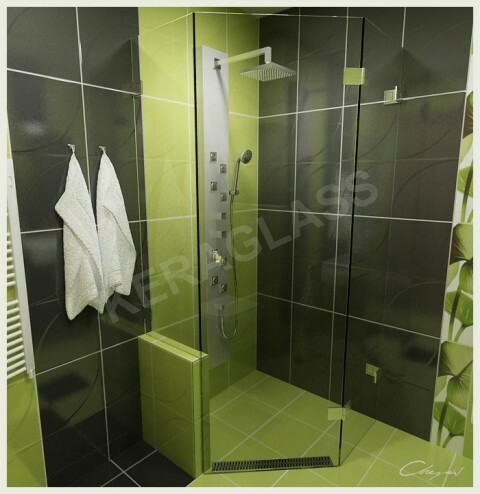 The idea of these shower screens and shower enclosures arise from increased customer requirements for dynamic glass walls, which a standard product does not offer. 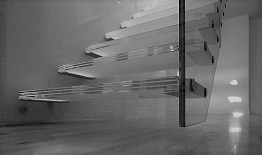 KERAGLASS is a trademark which has expertise in the design and implementation of glass products. The consultants in our stores are trained to co-operate and offer the most appropriate solution for the customer. 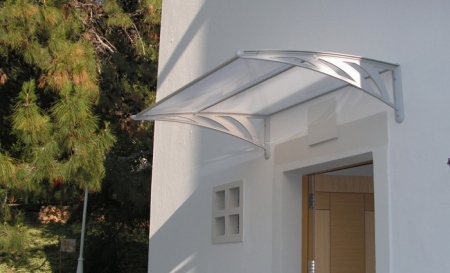 You can choose not only the type of screen, but the fittings and design and color. The elements are Danish and are guaranteed for quality and finish of the coating, which may be chrome, satin stainless steel and gold. The models are three types: fixed, hinged opening and sliding. 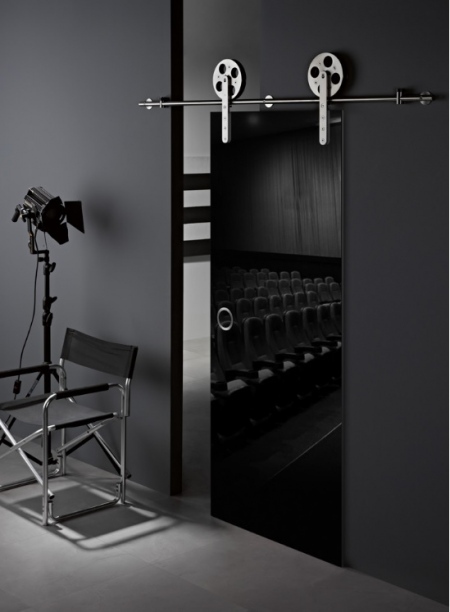 Roma is a static screen, Praga, Berlin, Atina and Oslo are showers with open walls and static. 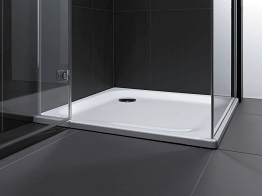 London, Monaco with sliding doors and Helsinki and Dublin glass doors for bathroom. We offer full service of shower screens and shower cabins throughout the country and abroad including taking measures at place, transportation and installation. 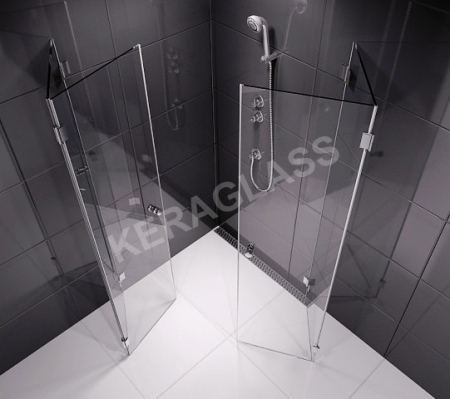 KERAGLASS offers service and warranty and post warranty service for Sofia and the country. This product is unique and different for everyone. 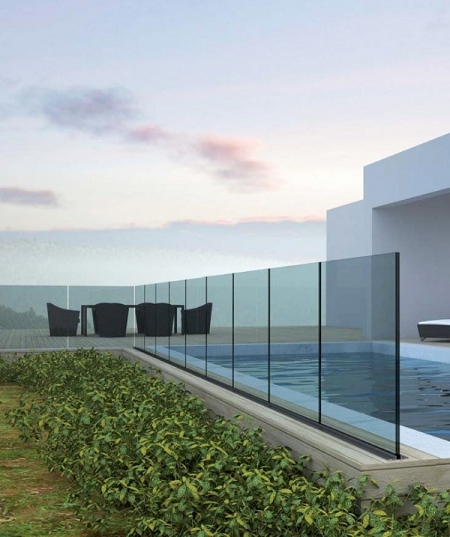 The point is that glass is one of the most appropriate and aesthetic finishing materials for bathrooms, kitchens, exterior and other facilities and is considered environmentally friendly and healthy building material. You can see the addresses and telephone numbers of all our shops on our site. Our brand belongs to You customers. 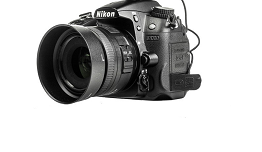 You can select our products in the store that is closest to you. KERAGLAS stores - a huge selection of glassware, skilled trades, consultants, sociable and welcoming you in quiet and pleasant atmosphere. Our consultants are very happy to help you decide and choose the right products that would effectively complement the interior of your home and make it a standard for excellence.